In this article, I’ll show you how to Install the new Nano Server 2016 Container Image on Windows Server Insider build. As promised a few months ago, Microsoft released the first Windows Nano Server 2016 OS Image that Is 70% smaller compared to current release. 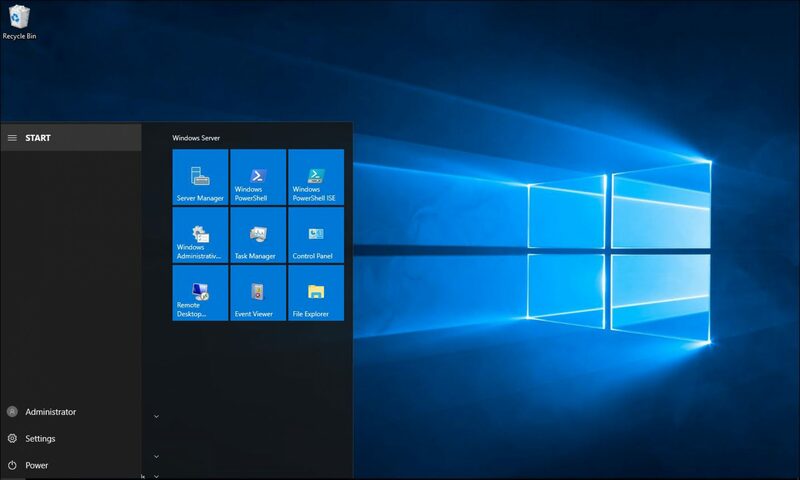 Besides the smaller size, Nano Server 2016 Is a Container Operating System only and you can no longer Install it as a Virtual Machine or on a physical machine. To get the new Image running you will need to Install Docker \ Windows Containers on Windows Server Insider build only using this article. Note: Nano Server comes with two Images, One with Powershell and the other without PowerShell. As you can see the Image Size Is 195 MB for the Non-PowerShell Image and 345 MB for the Included PS Image.